Our 18th Year in Your Community! Rye Camp has new dates and times! See participating NFL Alumni Heroes on tab below. NFL Alumni Heroes supplement instruction. 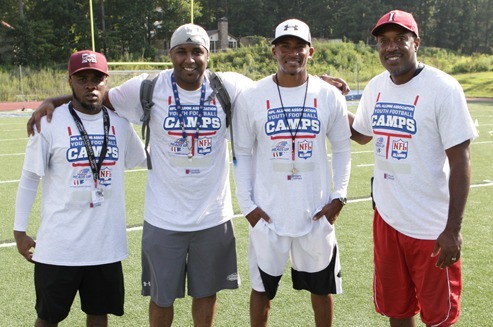 Our coaches are supported by NFL-Alumni Camp Heroes from the New York Giants. These men, having played the world’s greatest team sport, are committed to teaching skills and values they learned through football. Some of the following NFL Alumni Heroes are scheduled to appear at various times throughout camp operations and/or have appeared at Pro Sports Experience camps in the past. 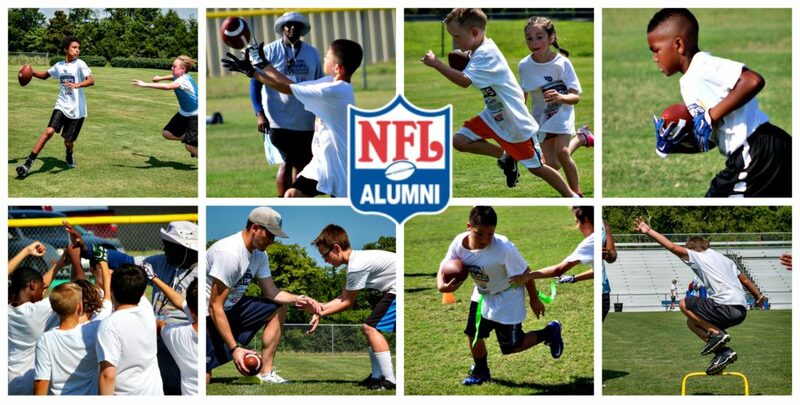 NFL Alumni Heroes from the New York Giants or other NFL teams provide supplemental instruction.